It seems like every entertainment site has already published its obligatory think piece about Joker, an upcoming supervillain origin story starring the incomparable Joaquin Phoenix as the DC Universe's most devious baddie. The movie's two-and-a-half-minute teaser trailer premiered at film industry convention CinemaCon last week, where every writer in attendance slobbered all over it in the form of rapturous tweets. The preview was then uploaded online, where it's already racked up millions of views across multiple platforms. 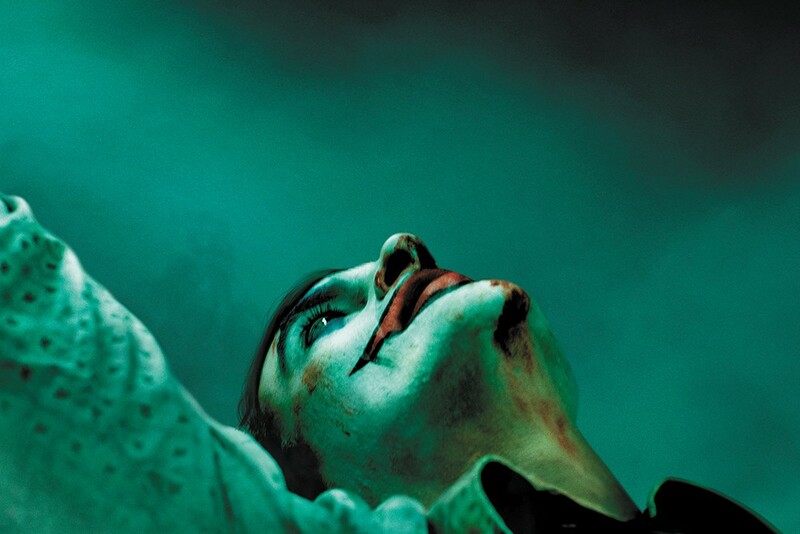 "Why Joker is a Martin Scorsese mash-up." "We don't need another Joker film, but not for the reason you think." "If Joker is just another celebration of a toxic egotistical male justifying his bad behaviour [sic], I'm not here for it." "Joker director Todd Phillips says perceptions of the movie are mostly wrong." Hmm, maybe it's because nobody has seen it yet. The movie isn't out for another six months. They're still editing the damn thing! This is all so exhausting, but it's become standard operating procedure whenever a big, buzzy trailer drops: The internet speculation machine goes into full-on Hadron Collider mode, desperately spinning in an attempt to create substance out of antimatter. It's totally normal to be excited or skeptical about an upcoming film based solely on its trailer. It's been that way forever. I even had some thoughts immediately after looking at the Joker teaser. Phoenix is one of the best actors working right now, and I can't wait to see how he'll interpret this iconic character. But Phillips' involvement gives me pause: He specializes in raunchy bro-comedies like Old School and The Hangover, and I wonder how he'll approach this kind of material. And then I moved on. The rest of the internet did not. Trailers are ads. They're no different than a 30-second TV spot selling you Orange Vanilla Coke. We should lend as much credence to pieces already celebrating or condemning Joker as the recent press junket for Avengers: Endgame, during which reporters weren't allowed to see the film and the actors weren't allowed to talk about it. And let us not forget the online uproar surrounding Heath Ledger's casting as the Joker in The Dark Knight, which all the naysayers eventually backtracked on... when they saw the movie. The original print version of this article was headlined "You've Got to Be Joker-ing"